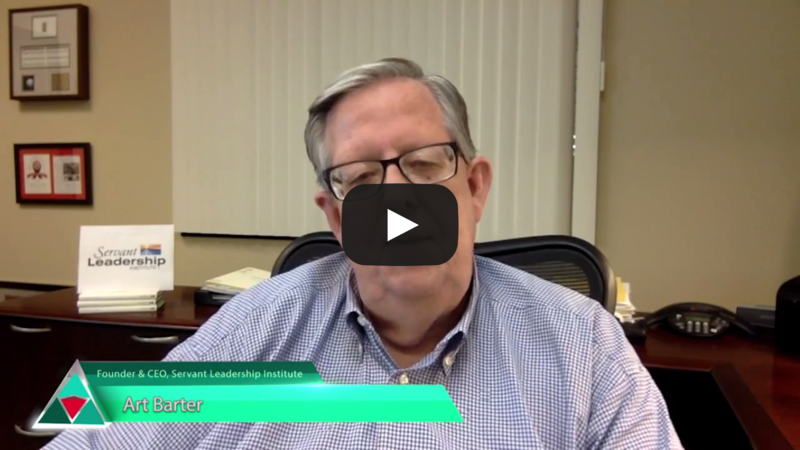 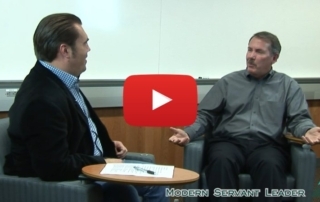 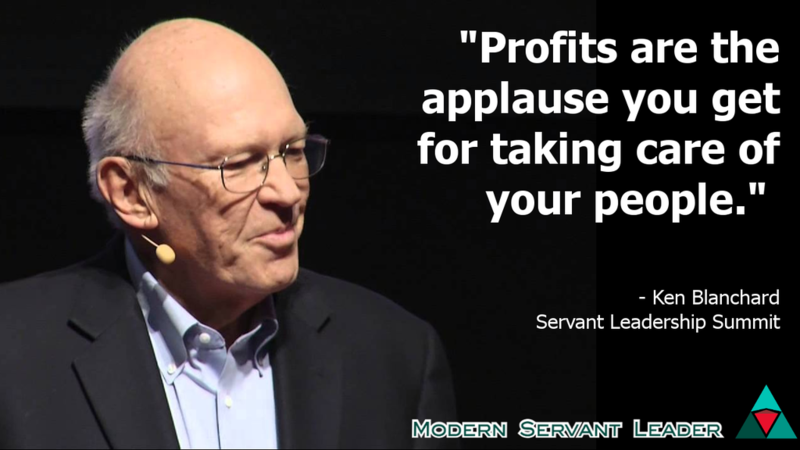 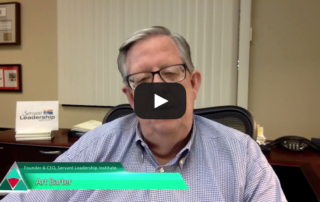 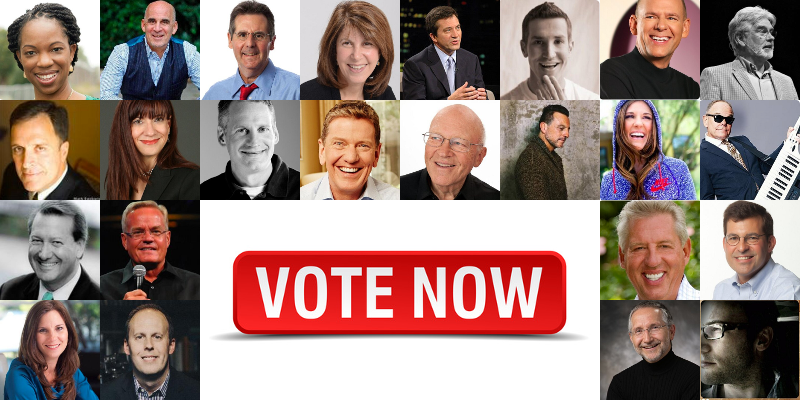 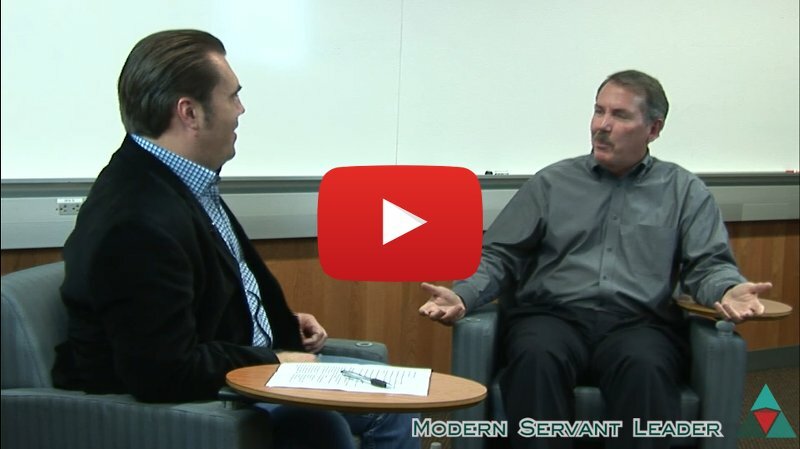 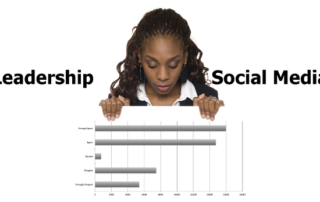 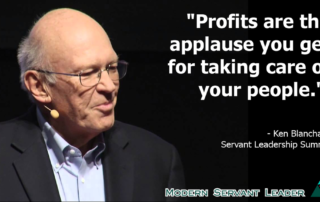 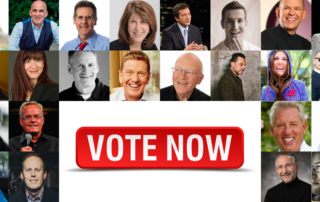 Ben Lichtenwalner is the founder ModernServantLeader.com - the leading blog on servant leadership and top 35 site for any leadership topic, globally. 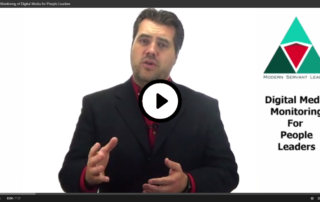 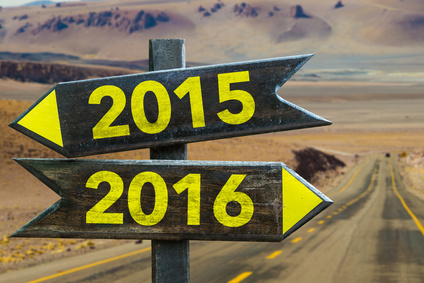 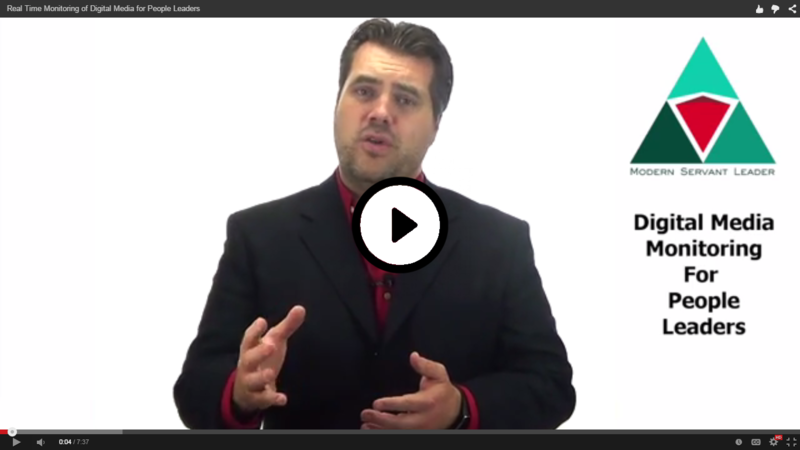 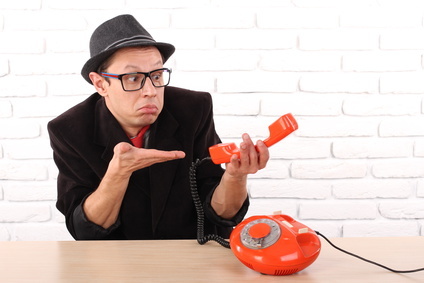 Ben also speaks and consults on IT and management topics for a large variety of clients. 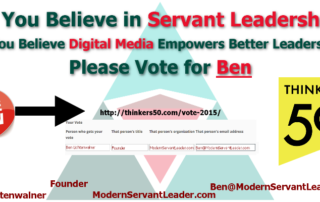 Find out more about him at https://ModernServantLeader.com. 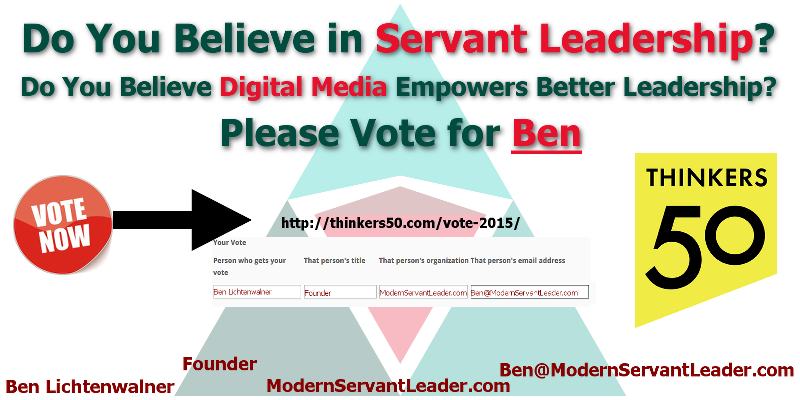 Please Vote for Modern Servant Leader Today! 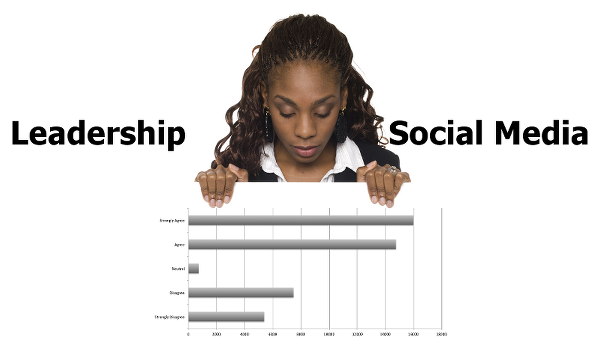 Most people want to grow, but the price of growth is pain.